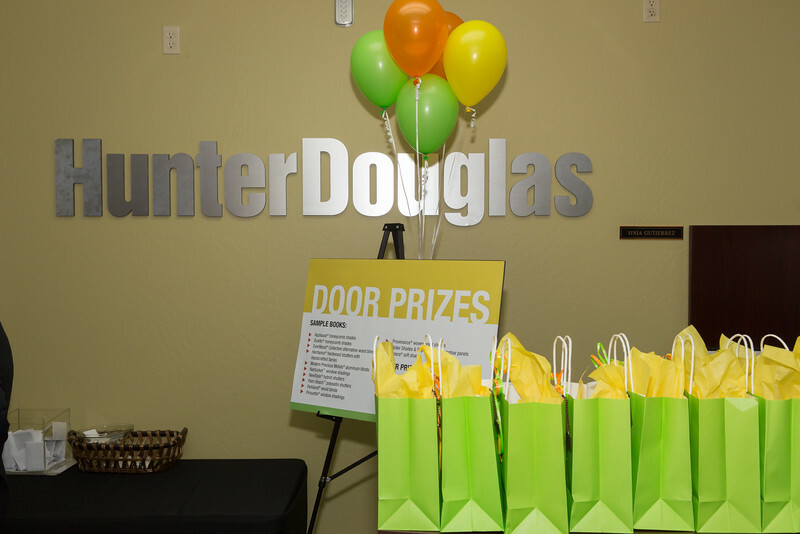 Hunter Douglas Open House 2015 - Nicholas Pappagallo Jr.
Hunter Douglass Open House 2015. ....Email this link to Friends and Family so they can see & purchase Prints from the web site! !